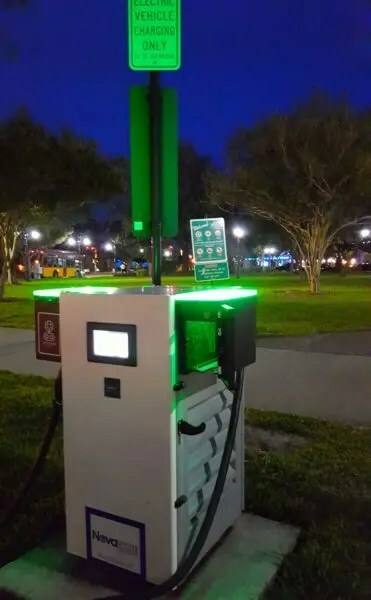 Long-distance travel needs for electric vehicles in the top 100 US metropolitan areas could be met with just 408 direct current (DC) fast-charging stations, according to a new report from Navigant Research. The report provides a compressive overview of the locations where DC electric vehicle (EV) fast-charging stations would be best situated in the case of a nationwide buildout — if the intent was or is to create a viable, truly useful, nationwide network. The report notes that a network of only 95 DC fast-charging stations would be enough to allow for cross-country travel, and also for travel along the east and west coasts. Those interested can find an Executive Summary of the report here.